Hundreds of transgender people around the world are killed every year simply for being trans. British Columbians are marking their deaths in an annual day of remembrance. Some cities, like Prince Rupert, are officially recognizing Nov. 20 as the Trans Day of Remembrance for the first time. 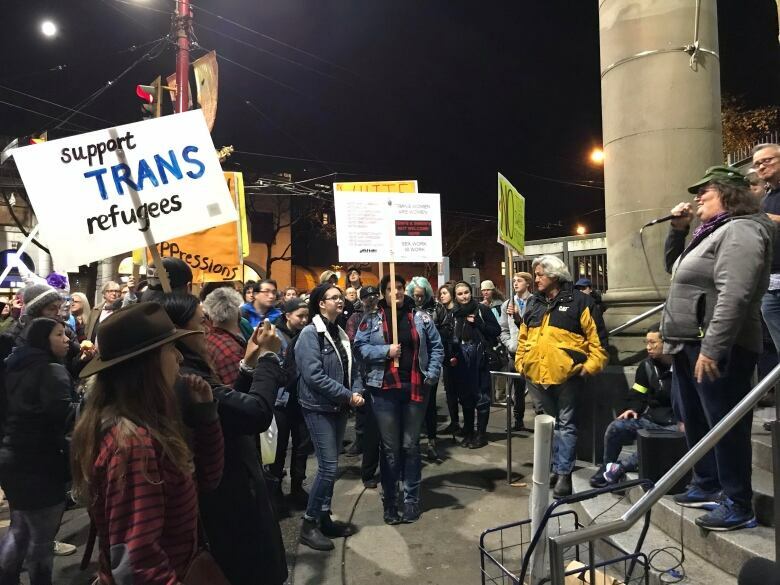 "Now, more than ever, it's important to show that there are communities around the world that do care and are making a difference," said Ashley Wilson, who's organizing a vigil at Prince Rupert's city hall. 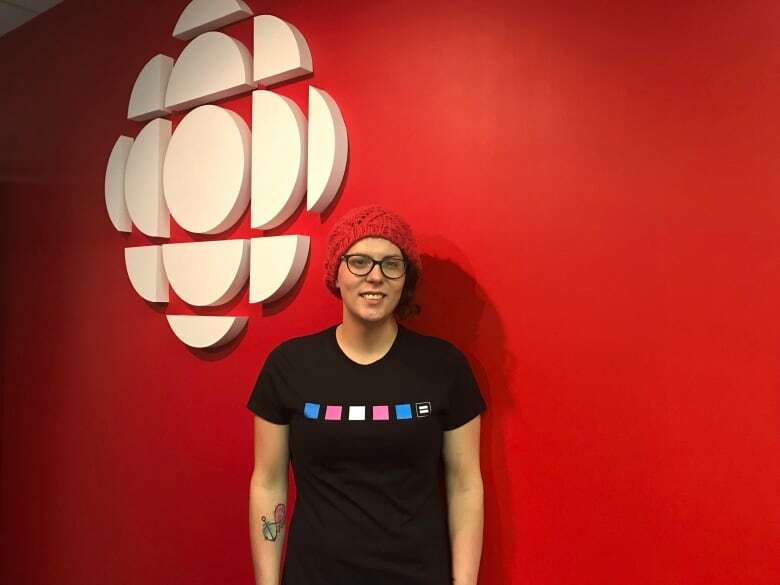 "Beyond that, there just aren't a lot of LGBT that happens in Prince Rupert … we just don't really have this visible group of people that does exist here." Wilson transitioned three years ago. "I've definitely found that [Prince George] is a fairly accepting community," she said. "But I just want to spread that message to anyone who is LGBT in the area, there are allies here and there are other people like you." 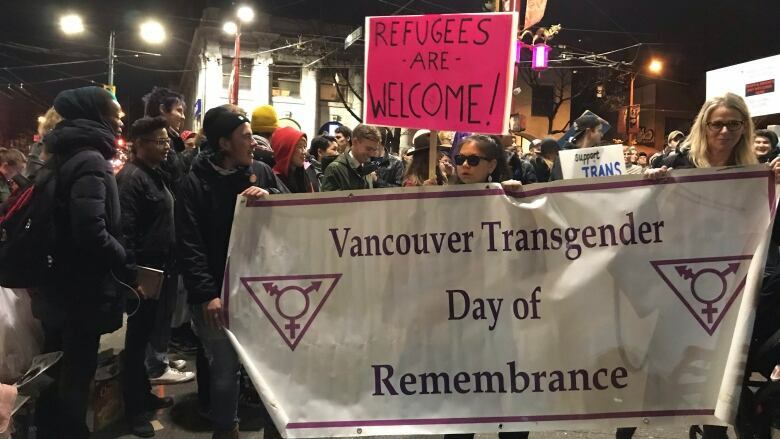 Tami Starlight, founder of the Vancouver Trans Day of Remembrance, emphasized that discrimination and violence are not just a problem abroad— it happens at home in B.C. as well. "Our goal is to point out that's what has been happening around the world globally and that it continues to happen locally," Starlight said. Starlight started the first Vancouver version of the remembrance day in 2002. Sixteen years later, several policy changes have been introduced — like B.C. recently recognizing a gender X on official documents and improving access to gender affirming surgery — but Starlight is still concerned about the direction of change. 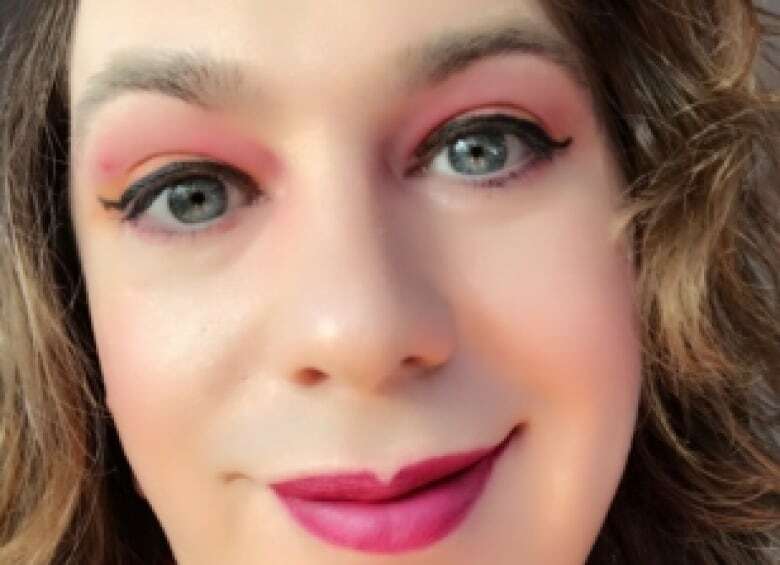 "The trans community seems to only be voiced through professional institutions and governmental institutions," she said. "The grassroots, streetwise trans community doesn't seem to have much of a voice." Change and acceptance has to come from the community-level, she emphasized. 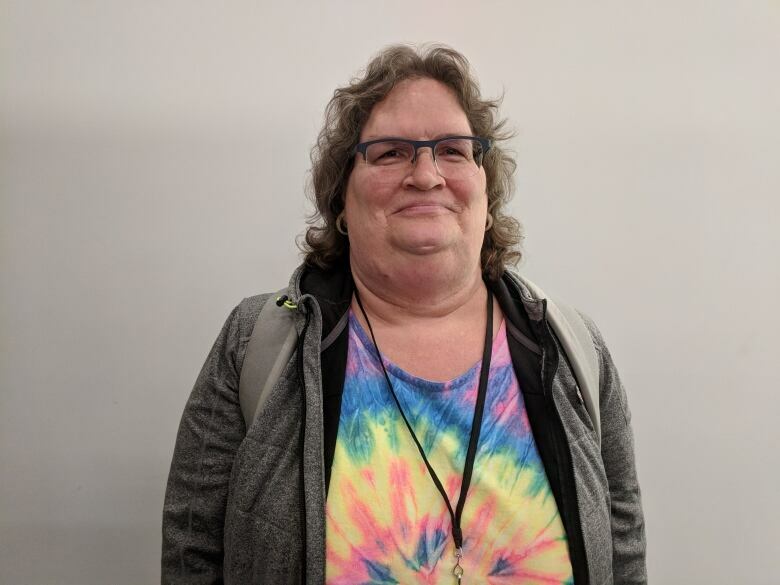 "We can have these protectors and bathroom markers changed and whatnot, but unless they are enforced and it becomes part of the active memory of the community, then they are just simply on paper," Starlight said. Atley Jonas,the editor of the Victoria-based magazine XQQ Cross Queer Quarterly, agreed that recent legislative changes are a step in the right direction but not enough by themselves. "We think that trans people are not being adequately listened to or perhaps they aren't being acknowledged the way that they should," Jonas said. "We are hoping that [surgery funding change] is a positive step, and we don't want to throw rain on something that could potentially benefit the community, so we are cautiously optimistic." With files from The Early Edition, Daybreak North and On The Island.